Explore Tarkett Luxury Vinyl Tile and Plank Flooring styles! 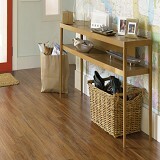 Buy Tarkett Luxury Vinyl Tile & Plank Flooring Today and Save! Tarkett Luxury Vinyl Plank & Tile has a Large variety of colors and textures to choose from! Beautiful, durable, affordable. That's why so many homeowners are moving to the advantages of Tarkett luxury vinyl flooring. 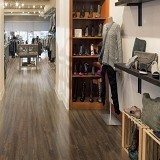 The realistic look of natural wood and stone is made even more attractive by our exclusive Tritonite wear layer, stronger than aluminum oxide and other conventional coatings.Tarkett vinyl tile's long-lasting resilience is a superior alternative to the problems associated with replacing actual wood or stone flooring that's been damaged. 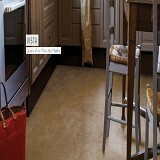 Buy Tarkett Vinyl Tile online with confidence from American Carpet Wholesalers, an Inc. 5000 company. 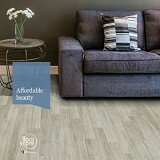 Discount Tarkett Vinyl Tile and Plank prices available everyday. 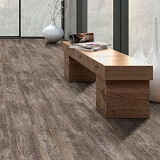 Tarkett Luxury Vinyl Tile and Plank is a durable and all around excellent choice for homes with active families. For the DIY floor project, Tarkett luxury vinyl floors come with a number of good options like grout or no grout, and floating floors that require no adhesive. Tarkett has been producing luxury vinyl floor products of higher quality and that are easy to install for years. 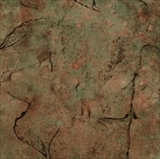 Making use of top quality materials for lasting durability and high standards of engineering. So with that comes a great warranty too. 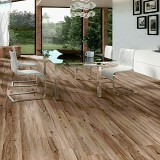 Of course, a warranty is only as good as the installation and subfloor the Tarkett luxury vinyl tile is installed onto. But make no mistake Tarkett stands behind their residential warranty and that the materials should be free of manufacturer defects.